Alice Cooper recently kicked off his “Paranormal Evening” tour. 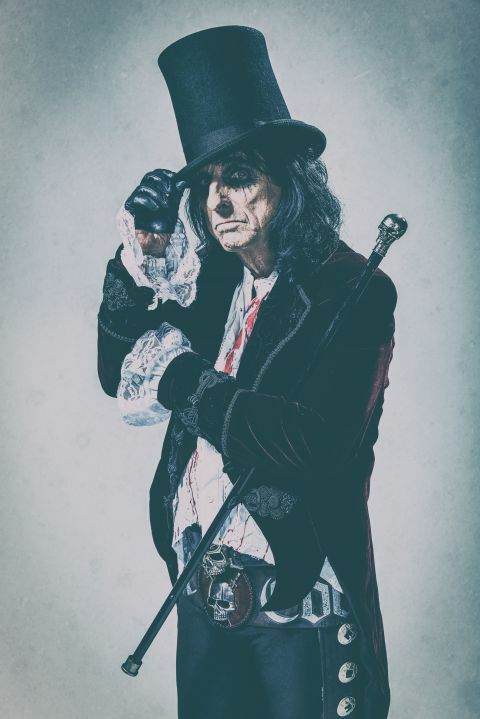 He is set to play locally at Jackson Rancheria on Wednesday, August 15 and his new live album A Paranormal Evening with Alice Cooper at the Olympia Paris drops on August 31. SACRAMENTO REGION, CA (MPG) - “You can’t shock an audience anymore - that died a long time ago,” said Alice Cooper. One of the originators of shock rock, Cooper understands that times have indeed changed since he spearheaded a movement in the early 70s but that hasn’t stopped him from continuing to embrace his role as the bad guy. One way that Cooper has been able to continue performing at a high level for the better part of five decades is by interjecting his band with youth and energy. He prides himself not only on theatrics but on the quality musicianship that got him there to begin with. Cooper recently kicked off his “Paranormal Evening” tour. 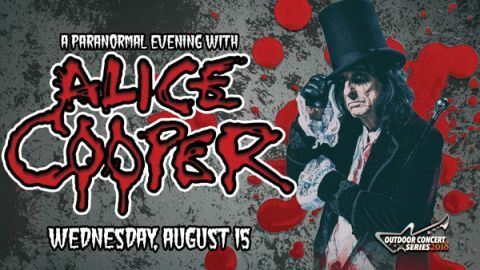 He is set to play locally at Jackson Rancheria on Wednesday, August 15 and his new live album A Paranormal Evening with Alice Cooper at the Olympia Paris drops on August 31. For more information visit www.alicecooper.com.